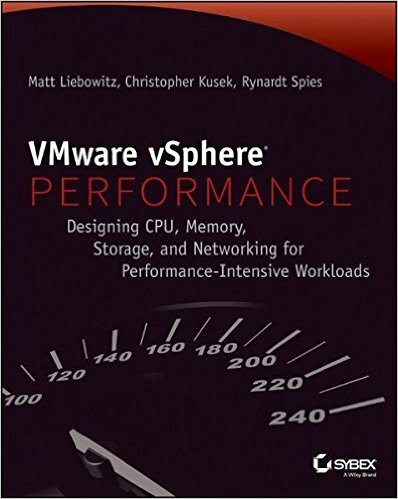 VMware vSphere is the most widely used virtualization technology in the world and offers robust mechanisms for performance tuning. This Sybex guide provides a comprehensive overview of the interaction of the vSphere platform with computing, storage, and networking functions and provides guidance that helps you get the best possible performance for mission-critical virtualized environments. Matt Liebowitz is an Advisory Solution Architect with EMC Consulting focusing on virtualizing mission-critical business applications. Christopher Kusek is a technology visionary, VMware expert, and Internet personality. Rynardt Spies is a Private Cloud Virtualization and Automation Consultant with one of the largest IT service providers in Europe.